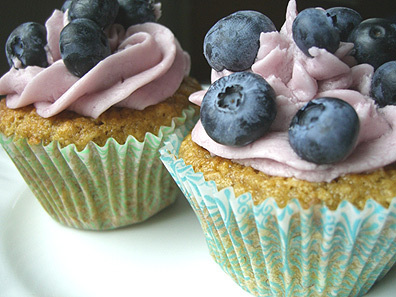 Farmers’ Markets – Nom Nom Nom! Have I told you how much I love food? I do, you know. Food is one of life’s great joys for me. There is nothing better than fresh food – from produce grown with love and care. Good food is medicine for the body and nourishment for the soul. 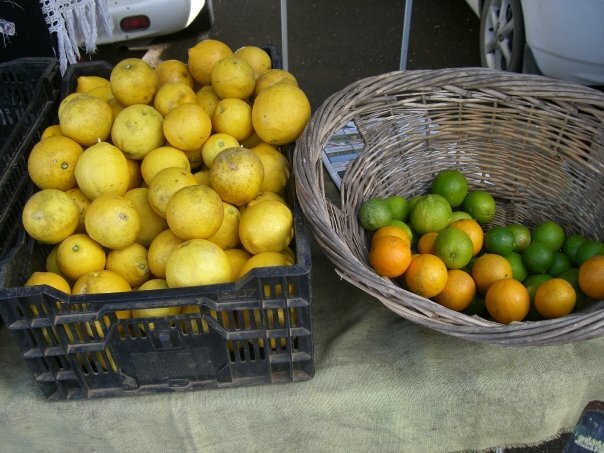 Byron Shire, where my little farm is situated, is plush with Farmers’ Markets. I rarely need to buy anything but toilet paper and dried staples from the big grocery stores. Instead I get my food seasonal, local and freshly harvested. Thursday, I can head to the Byron Bay Farmers’ Market, Friday I can visit the markets at Mullumbimby, and Saturday there’s a market behind the pub in Bangalow. This morning I’m heading out to Mullum (Mullumbimby!). We’ll stock up, have a fresh juice and a really good local coffee from beans grown right here in the Shire, and then we’ll consider our breakfast options… There’s always entertainment, and lots of friendly faces. 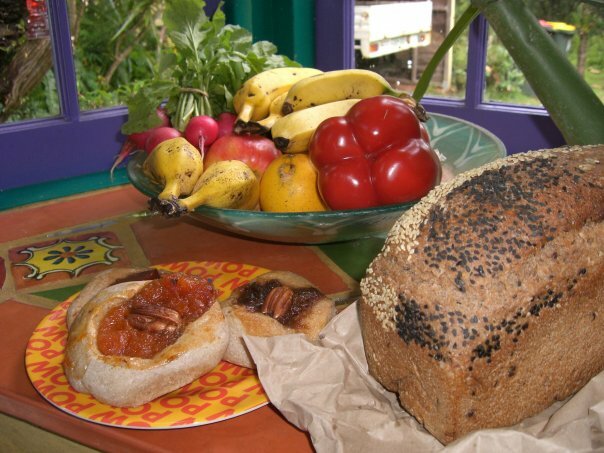 And I’ll come home laden with hand crafted breads and cheeses, eggs, fruit and vegetables and a few extra goodies. I always seem to gather lots of hugs too, which is the pleasure of shopping in your local community (emphasis on community!). 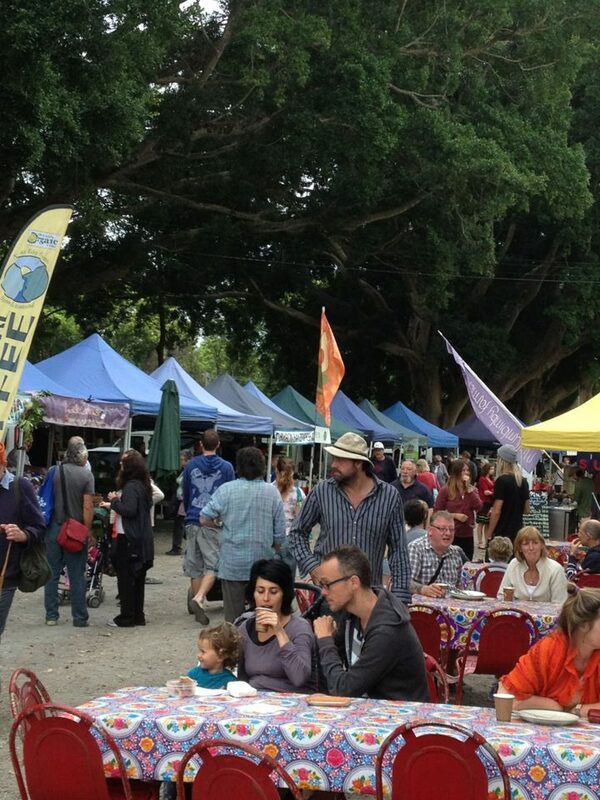 The Mullum Food Court – LOL – not a fast food in sight. That’s my kind of dining experience! Potatoes! Dutch Creams and Nicolas. Mmmmm…. 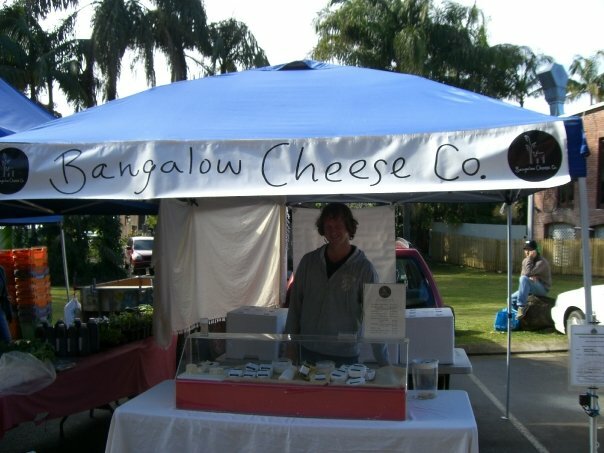 Delicious hand crafted cheeses and cultured butter from the Bangalow Cheese Company. 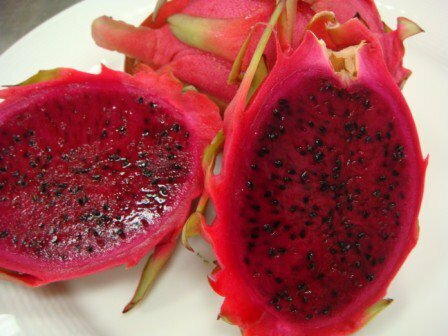 Red Dragon Fruit – a breakfast favourite with a squeeze of lime. Better get some lime to go with that Dragon Fruit. 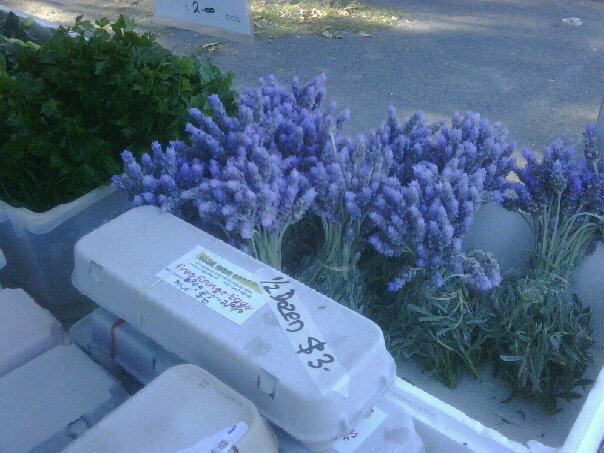 Eggs and lavender, so I can do a spot of baking, and make a little meditation tea. Juicy Coopers Shoot tomatoes – famous throughout the Shire. 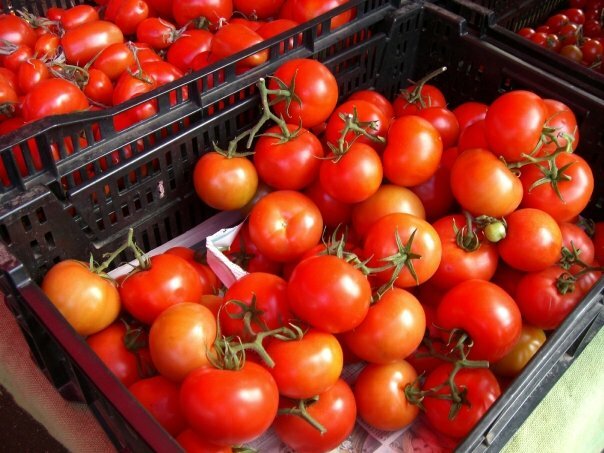 Once you’ve eaten one of these you’ll never want a shop-bought tomato again! 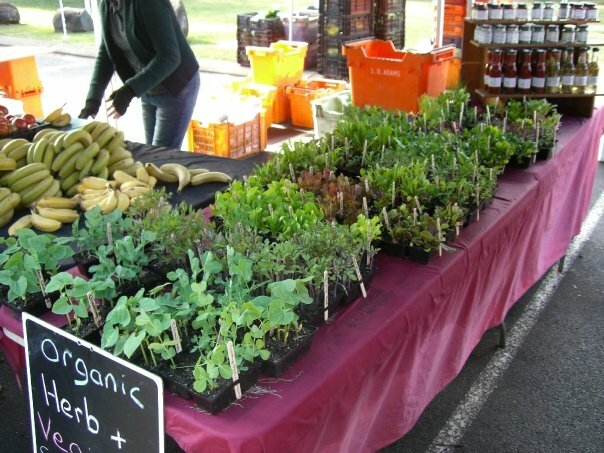 Maybe there’s a local Farmers’ Market near you. Why not go for a visit? There’s nothing like the taste of fresh food, and I think it’s important to support our farmers who put so much care into looking after their land and feeding us from the efforts of their devotion. This entry was posted in Food, Life, Psychic Development and tagged buy local, Byron Bay, Byron Shire, farmers markets, food, nature, nom nom nom, organic farmers, organic food, slow food, vacation by Cauldrons and Cupcakes. Bookmark the permalink. Farmers markets are good news/bad news for me. Good news because I sell there, so I go every week. Bad news because I usually spend more than I make! 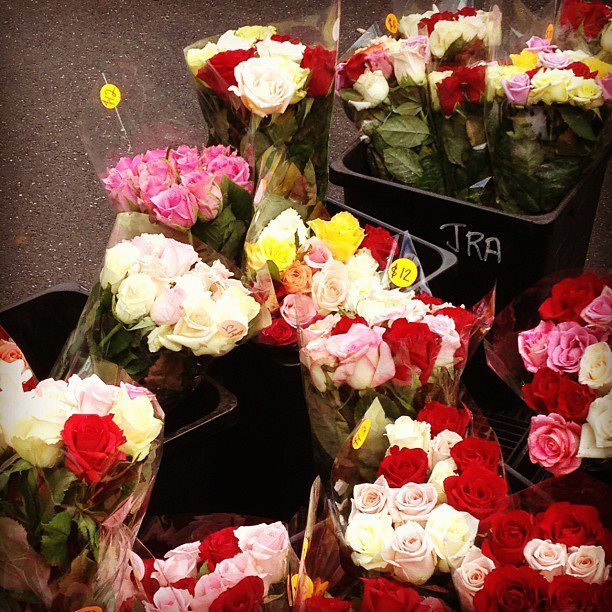 We’re expecting snow here this weekend, so farmer’s markets are closing up shop soon. It must be a lot different living in a place that’s warm even in the wintertime! I’m absolutely green with jealousy at your rural life. Thanks for sharing your gratitude and making my heart feel lighter this evening because you appreciate nature’s gifts. Lots of love. 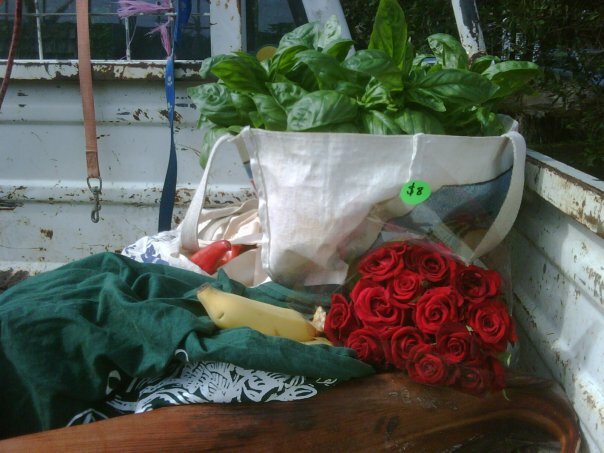 How I wish I lived in the Byron Shire with the plethora of farmers markets that you have access to. I try to make it to the local (although not farmers) markets on Sunday morning to grab some goodies for myself however I don’t always make it. Enjoy your markets Nicole and especially those hugs – I never seem to get enough of those. Everything looks so tasty. 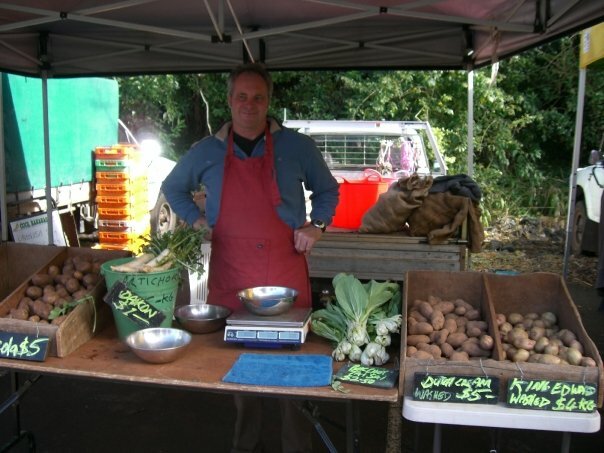 We have wonderful farmers markets around here but they are slowing down since autumn is here. From June to the middle of October, I go every Saturday so I can have fresh veggies, eggs, fruit, etc. I agree with you. There is nothing as good as fresh local food. I’m actually still getting tomatoes, okra, and basil from my backyard garden. I love the nom nom nom song! I can’t stop singing it!! !